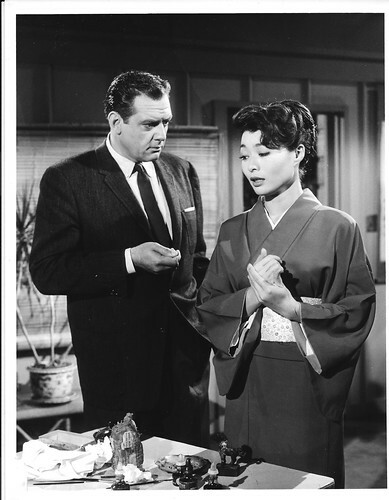 This was, of course, the film that turned a lot of young Baby Boomers into lifelong Japanophiles. 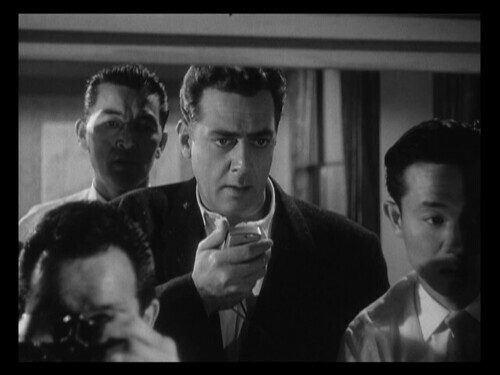 Fortunately, the outcome of Burr’s encounter in Little Tokyo was a lot more pleasant for him than that with Godzilla. 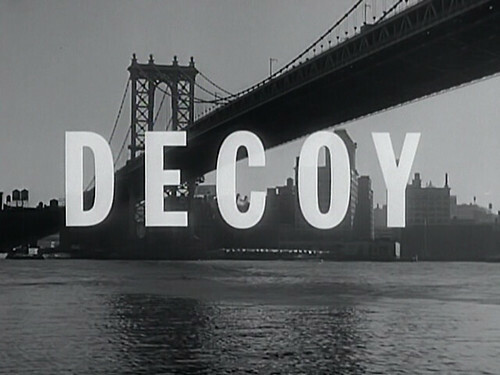 “Decoy” is a TV cop show that aired from 1957-58. 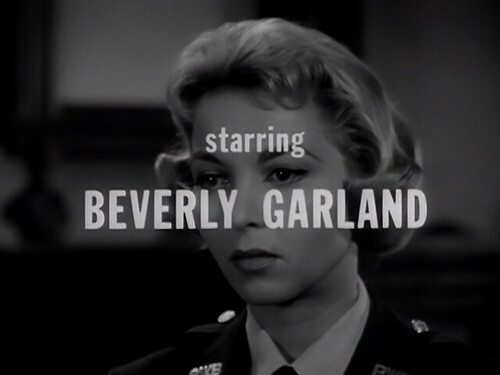 There were 39 half-hour episodes and they were all filmed on location in New York City. 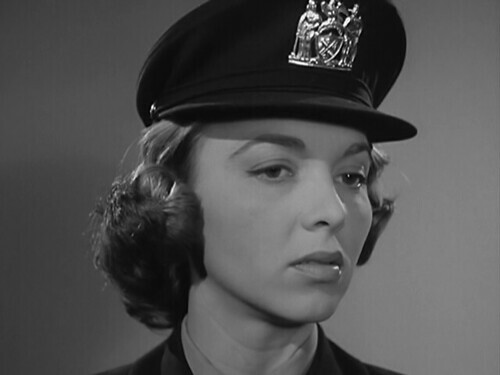 There is only one recurring character in every episode and that’s Policewoman Patricia “Casey” Jones, played by Beverly Garland. 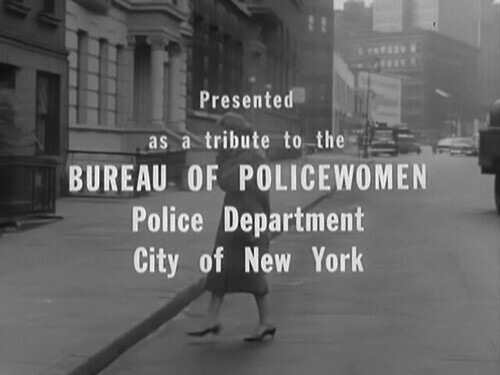 Yes, this is the first of only a handful of cop shows with a central female protagonist. I knew very little about this series until I read J. Hoberman’s review of it in his Video column in the Sunday New York Times of Sept. 3, 2017. I had no idea it was filmed in New York, a full year before the much more celebrated and much longer-running “Naked City” TV series. I learned that the series was available on Amazon Prime, so I watched the first two episodes. I was so intrigued by them that I immediately ordered the complete series box set (for $11.99!) from Amazon.com. One of the things that excited me in the first episode was the use of Times Square and 42nd Street and the generous views of some of the theater marquees in 1957.